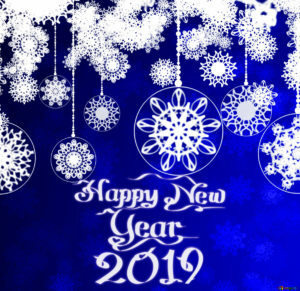 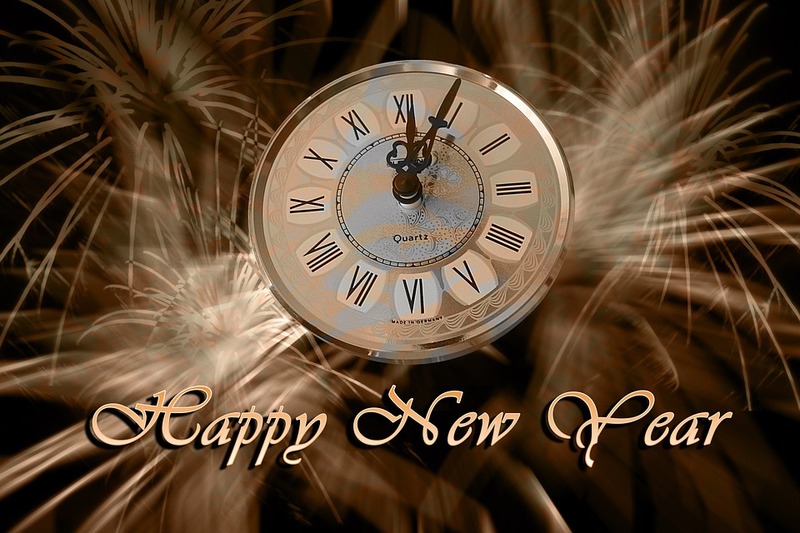 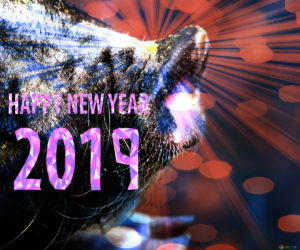 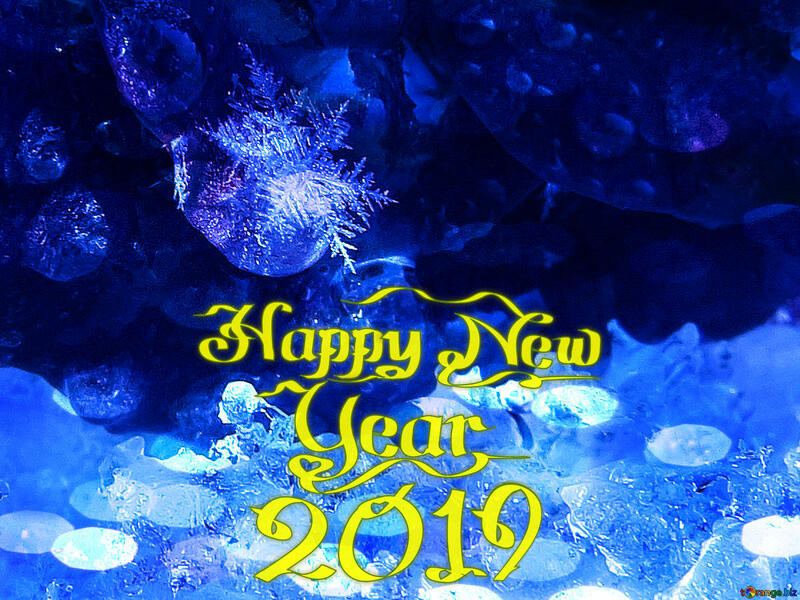 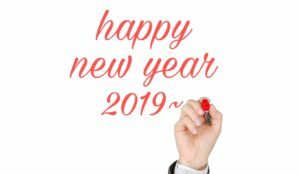 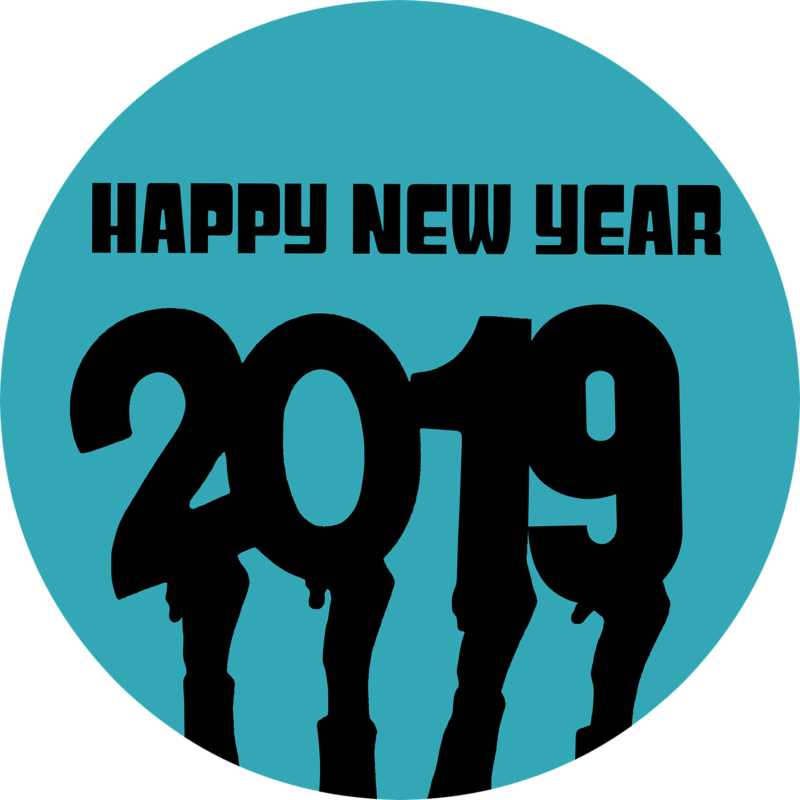 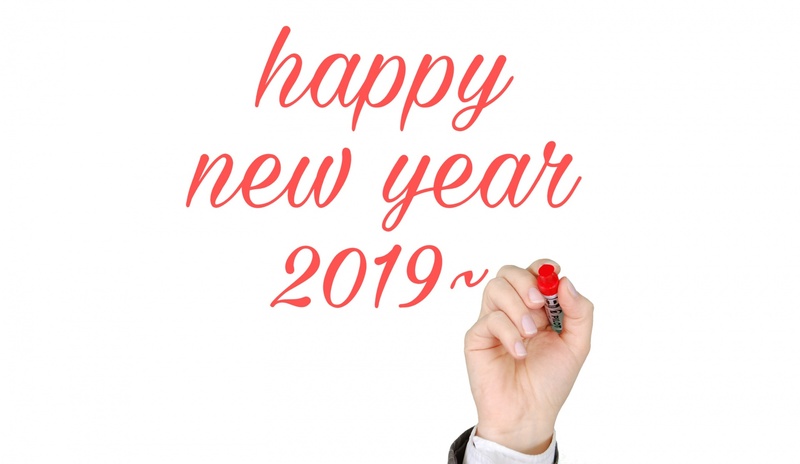 We have compiled seven happy New Year’s images for you to share on the social media outlet of your choosing as we approach the end of 2018 and the beginning of 2019. 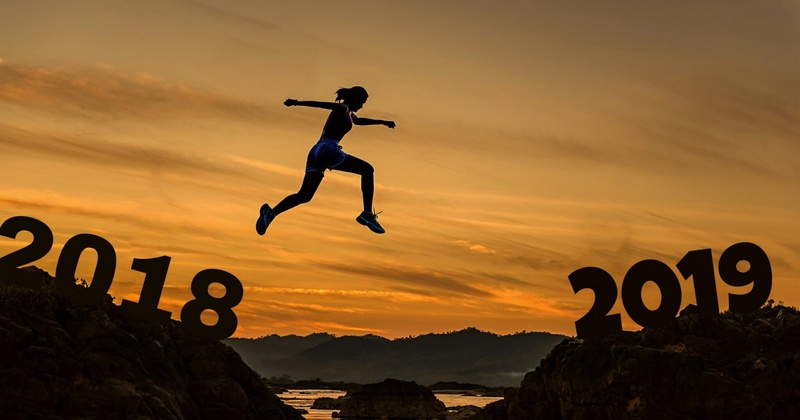 There’s a lot of work that needs to be done to close out a year but even more to start a new one, which is all about improving our lives in as many ways as we can, day in and day out. We hope that the new year brings with it a lot of cheer, peace and good people that lift you up and help you improve the areas of your life in which you’d like to improve. 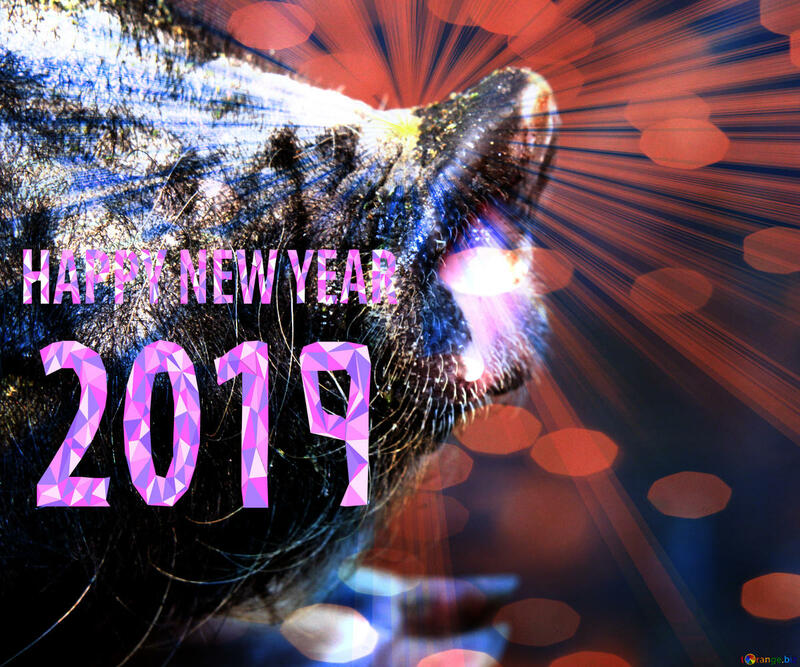 Browse through the next few slides to check out the New Year’s images that most resonate with us as we head into the beginning of 2019. 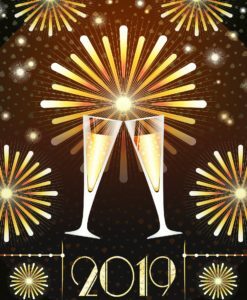 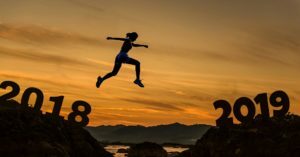 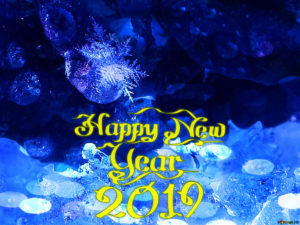 Article printed from InvestorPlace Media, https://investorplace.com/2018/12/happy-new-years-images/.